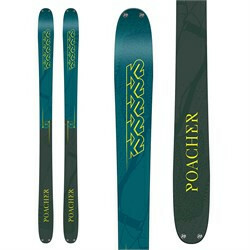 The K2 Poacher Jnr is a great first ski for all mountain and fun park use. Great look, great performance and very forgiving to encourage experimentation. 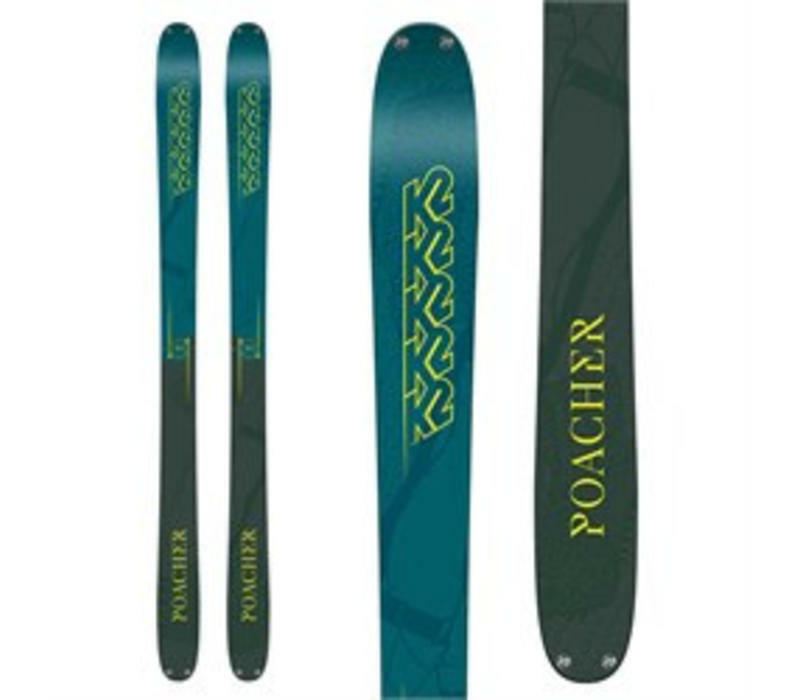 The K2 Poacher junior is an excuse so Dad or Mum look silly when they go to the fun parks. It's the coolest looking junior twin tip going, with a full aspen wood core so it's going to let them have on heck of a ski holiday going forwards or in switch.